Save the Date! 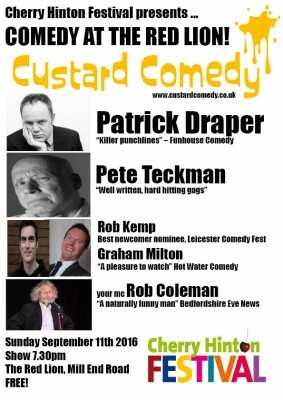 Sunday 11th September is comedy night at the Red Lion. It’s fun and it’s free! What a fantastic way to start festival week. Thanks to the Red Lion for sponsoring and hosting this event. 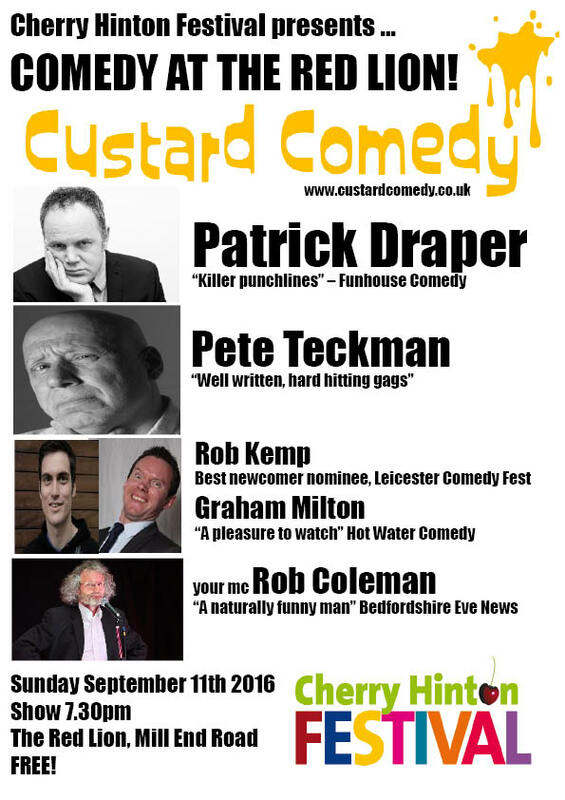 And welcome Custard Comedy to the Cherry Hinton Festival! 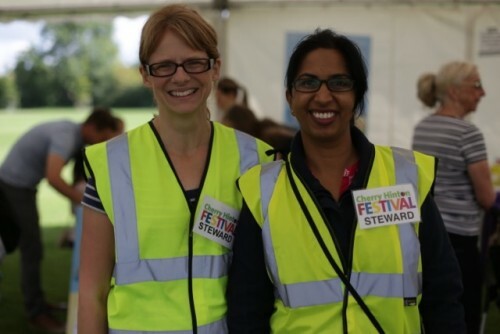 Would anyone local be willing and able to donate an hour (or more) of their time to help steward the marvelous Cherry Hinton Festival Day this year? It will take place on Saturday 17th September. 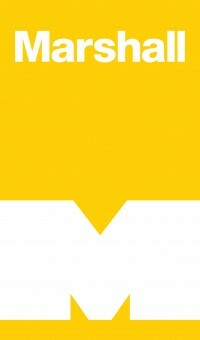 You will be rewarded with a warm fuzzy feeling that your help has ensured that this free family event can go ahead. Without the fabulous volunteer stewards, thousands of people, young and old, would be deprived of this brilliant day. Please email info@cherryhintonfestival.org if you can help.